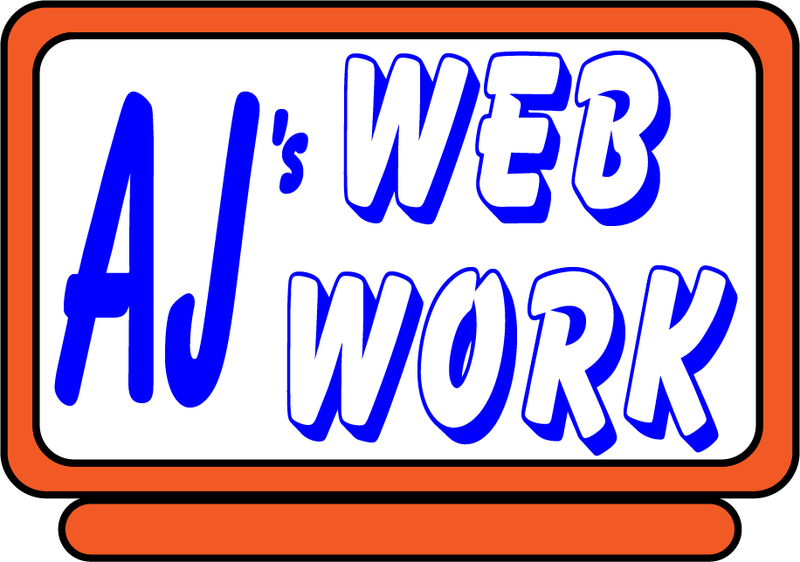 AJ's WebWork – I can build you a website, or create content for your existing site! Hi, I can help you with your website needs, photo’s, graphics, newsletters, site maintenance and more. Please let me know of your questions and I promise to get back to you soon with fair and honest answers! I look forward to helping you to the best of my abilities! Thank you!